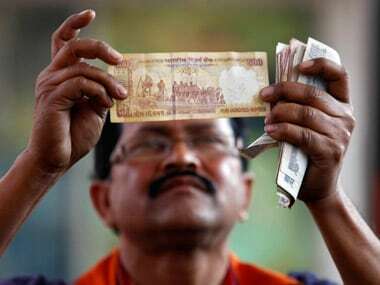 The Union Budget 2017 was excepted to be a balm for the pain caused by demonetisation for the common man. 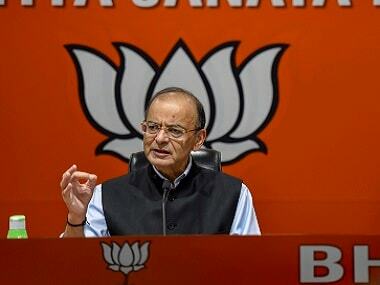 But how much has Finance Minister Arun Jaitley managed to meet the expectations? True. Jaitely has managed to bring about a few changes in the existing personal tax regime by using a Robin Hood strategy, well almost. As per the new proposals, a 10 percent surcharge will be applicable for those with taxable income between Rs 50 lakh and Rs 1 crore. Those with taxable income above Rs 1 crore will continue to pay 15 percent surcharge. Meanwhile, for those in the lowest tax bracket, there is reason to cheer as the tax rate for individual assessees with income between Rs 2.5 lakh and Rs 5 lakh has been cut to 5 percent from 10 percent. This cut will be beneficial for all tax payers and not only for those below Rs 5 lakh income. 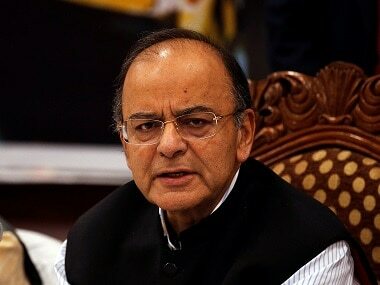 According to Jaitley, the total amount of tax foregone on account of this measure is Rs 15,500 crore. "In order to make good some of this revenue loss on account of this relief, I propose to levy a surcharge of 10 percent of tax payable on categories of individuals whose annual taxable income is between Rs 50 lakhs and Rs 1 crore," he said. As of now, if you are below 60, then the basic exemption limit stands at Rs 2.5 lakh. The lower tax bracket of 10 percent is applicable for those who earn a taxable income between Rs 2.5 lakh and Rs 5 lakh. Which means your tax liability stand at Rs 25,000. But, for assessment year 2018-19 this liability will be reduced to Rs 12,500 as the new tax rate is halved to 5 percent. However, total tax saving would be Rs 12,875 including the 3 percent education cess. Keep in mind that those earning income between Rs 5 lakh and Rs 10 lakh will continue to pay tax at 20 percent and those earning more than Rs 10 lakh will pay 30 percent. In fact, those in the lowest tax bracket can even end up paying zero tax if they do proper tax saving investments. Take for instance, if the limit of Rs 1.5 lakh under Section 80C for investment is used fully, the tax would be zero for people with income of Rs 4.5 lakh. One thing to keep in mind though is the granular details regarding the rebate. As of now, a rebate is available for those who have a taxable income of up to Rs 5 lakh. With Wednesday's announcement the rebate has been halved to Rs 2,500 and applicable only when the taxable amount is up to Rs 3.5 lakh. So if you have taxable income of up to Rs 3 lakh you will be exempt from paying taxes, as your tax liability will come up to Rs 2,500. Similarly within the income limit of Rs 3.5 lakh if your tax liability is Rs 2,500, you need not pay any tax. If the liability is more than Rs 2,500, then it will be reduced by Rs 2,500.